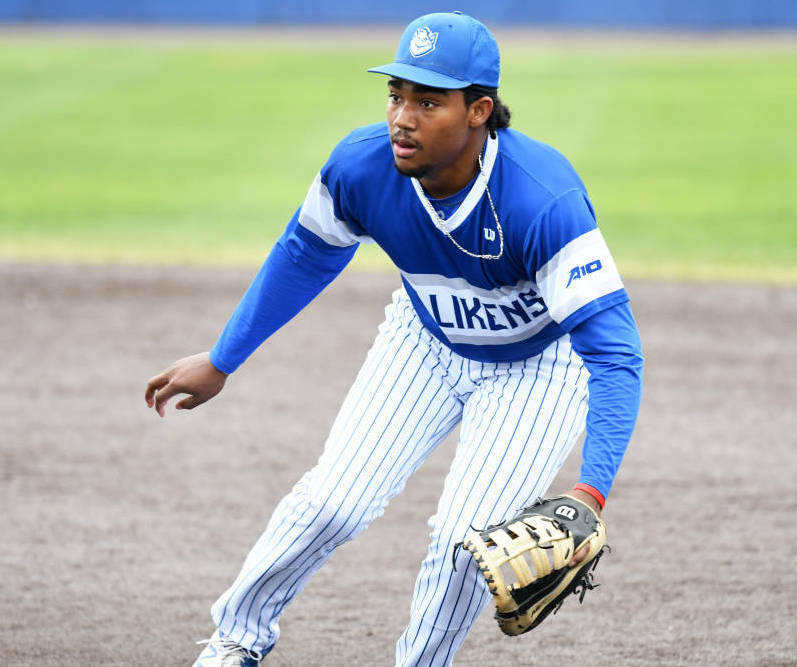 Braxton Stowe and his Saint Louis University Men’s Baseball teammates took on the University of Missouri in three six inning games. Stowe and Saint Louis won the first match 4 – 0, but the University of Missouri would level the series at 1 – 1 when they won game two 3 – 0. The series would come down to a third and final game with the University of Missouri winning 5 – 0 and claim the series 2 – 1.